Formed in a cylinder mould, our water colour papers look as if they were made by hand. This cold-pressed pad has a medium grain and is thought to produce the brightest water colour paintings. This is because the increased surface area reflects more light. 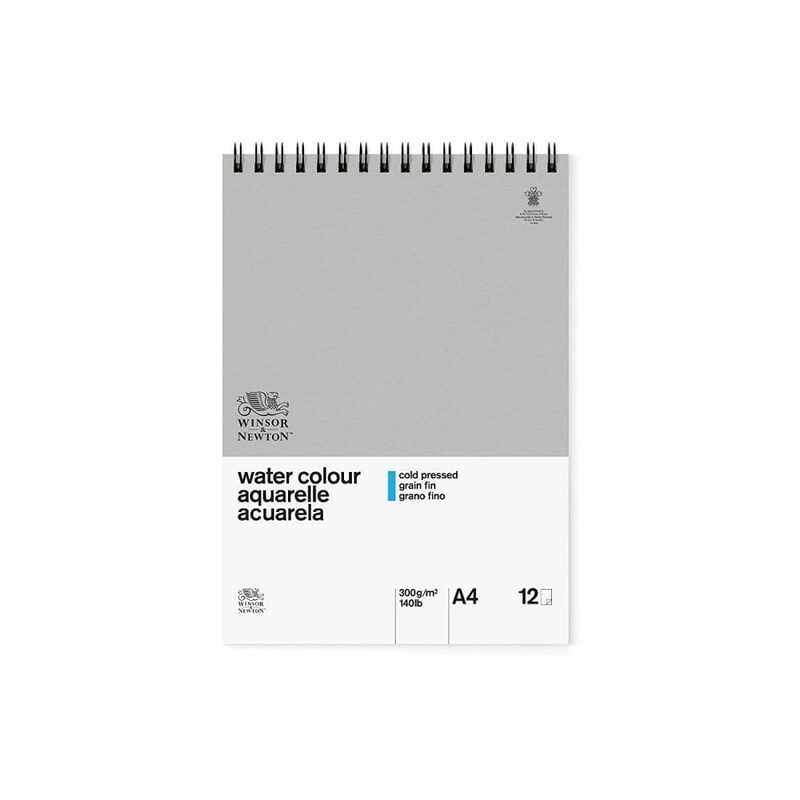 All of our water colour papers are designed to withstand saturation, so you can be confident the paper won’t buckle. This spiral-bound pad allows you to complete several works in one sitting whilst keeping them collated together.